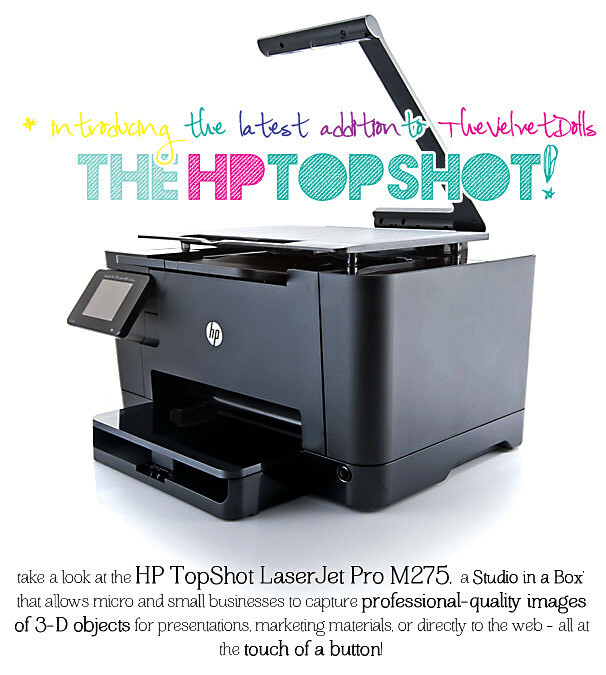 HP TopShot Laser Pro: Join Us for a Tea Party! remember my previous entry on the HP TopShot here? thank YOU so much for the great turnout for the sale, and for the endless support!! 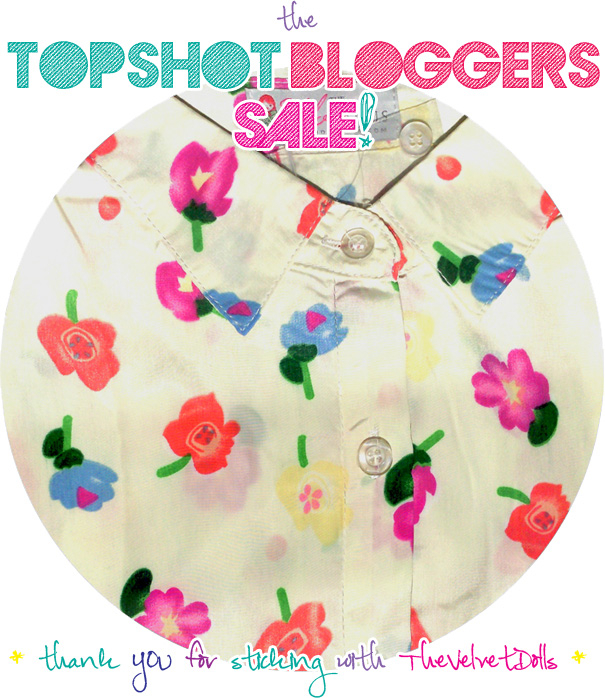 :’) thanks to the HP TopShot, i’m sure you were better able to appreciate our gorgeous apparels too! i’ve really enjoyed using the HP TopShot so far, especially the 3D scanning technology, which has allowed me to take studio quality product shots in such a fuss-free and easy way! 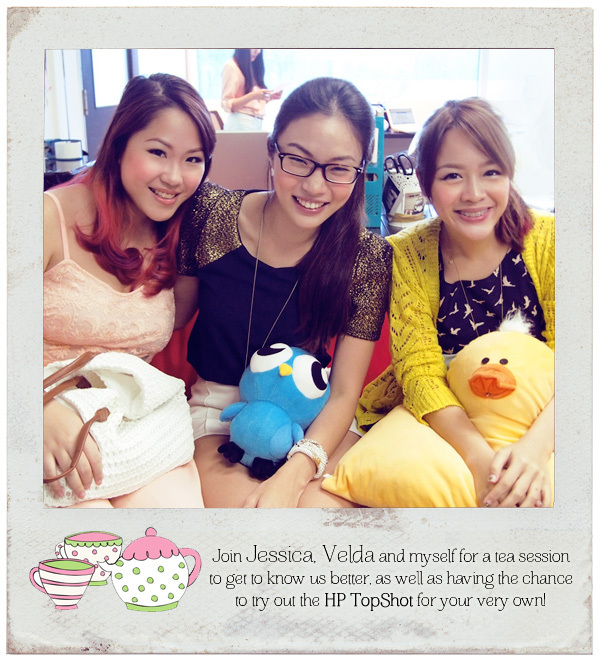 i’m sure that there are many of you out there, who would benefit from the HP Topshot as well, and guess what, here’s your chance to get up close and personal with the three of us: Jessica, Velda and myself, as well as the HP TopShot, at the same time! all you need to do is to click on the link below to sign up! there are only 15 slots available! Your opportunity to learn from and speak to the success stories! if you’re a budding blogshop owner or entrepreneur, here’s your chance to speak to such successful and talented ladies like Jess and Vel, they are really inspiring and motivational personalities that offer so much for all of us to learn from! 🙂 of course, i would be delighted to share with you on my own experiences and ideas as well! Get to try out the HP TopShot hands-on to experience it for yourself! you will also get to try the HP TopShot hands on, thus, you’re required to bring along a product you wish to market, be it your handmade acessories, art and craft items, or even your very own freshly baked cupcakes! 😛 i volunteer to eat them for you afterwards. see you at the tea session! 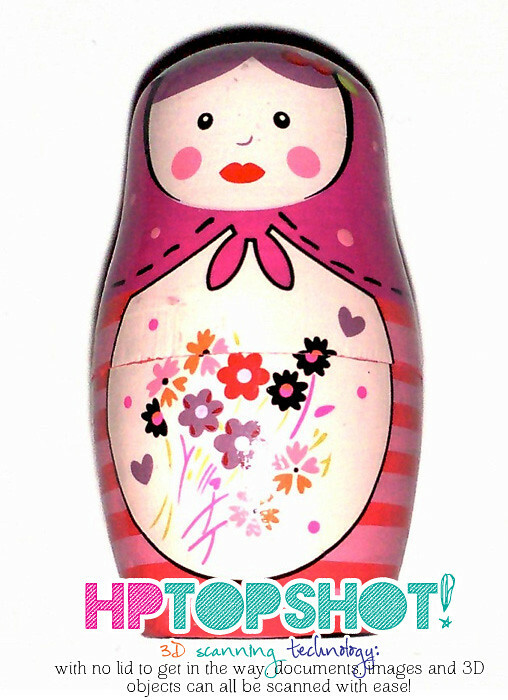 Previous Post HP Topshot Laser Pro: The Journey of TheVelvetDolls!